Age 90 of Morris and formerly of Coal City, passed away Saturday, January 26, 2019 at Regency Care in Morris. Born May 1, 1928 in Coal City, Kathryn was a daughter of Thomas and Kathryn (Gianu) Barra. She was raised and educated in Coal City and would later meet the love of her life George Winkel. On April 16, 1964 Kathryn married George in Coal City, but not at Assumption Catholic Church due to construction, but at the priest's home. 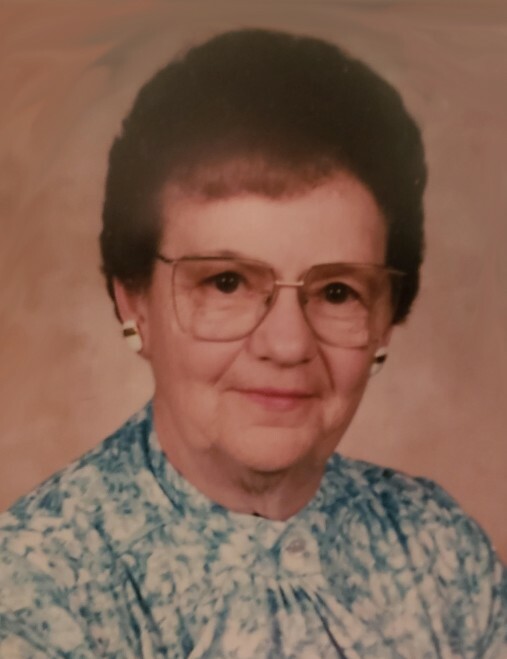 She faithfully worked alongside her husband at George Winkel Excavating and Trucking Company and was a devoted member of both Assumption Catholic Church in Coal City and Immaculate Conception Catholic Church in Morris. Survivors include her husband of 54 years, George; sister: JoAnn (Norman) Wills of Platteville, Wisconsin; brother-in-law: Leo (Judy) Winkel of Morris; sister-in-law: Theresa Craig of Lonsdale, Arkansas; nephew: Frank Barra of Gardner and special niece: Sheryl Wills of Platteville, Wisconsin. She is preceded in death by her parents; brothers: Frank and Thomas Barra; sisters: Caroline Passini, Minnie Dransfeldt, Marian Barra, Evelyn Macketta, Betty Wilson and Helen Barra, as well as nephew, James Wilson, Jr. Per Kathryn's wishes cremation rites have been accorded. A private graveside service will be held at a later date in Mount Carmel Cemetery in Morris. Cremation arrangements have been made under the direction and care of Reeves Funeral Homes, Ltd. in Morris (815) 942-2500.